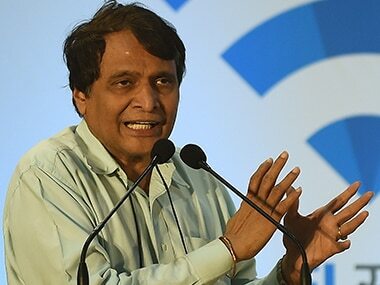 Prabhu said the civil aviation ministry has come out with 'Vision 2040' and to realise it, India would require 2,300 new aircraft. The co-founder of a project that saw a solar-powered aircraft complete the first fuel-free flight around the world this year expects electric passenger planes to operate in just under 10 years. 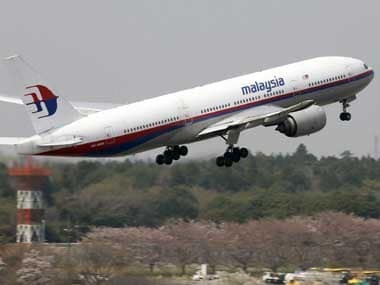 Even before the disasters, Malaysia Airlines had lost huge sums of money for years as it failed to rise to increasing industry competition. 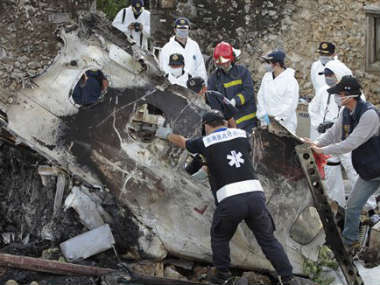 Aviation analysts and safety experts say they can find no common themes. Nor do they think the events indicate that flying is suddenly becoming less safe.